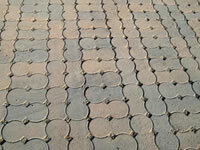 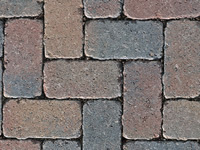 Permeable Paving has been the fastest growing type of installation that we do. 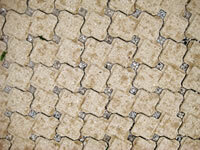 It can be made in concrete, interlocking pavers, and as gravel encased resin. 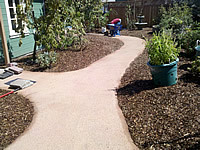 It allows a site to be flatter, acts as drainage field on its own, and serves to hold precious water onsite that can later be used for plants.